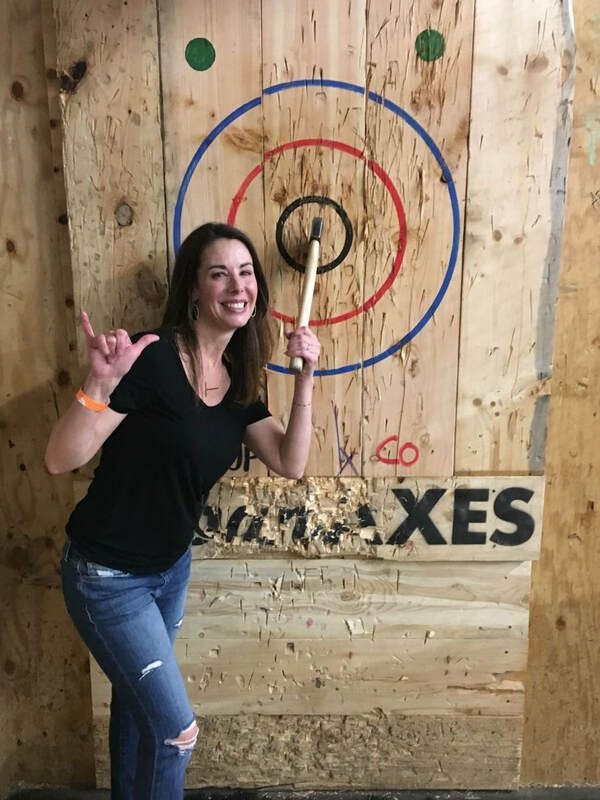 Babe Shredder Austin learned new tricks last week - how to throw axes! 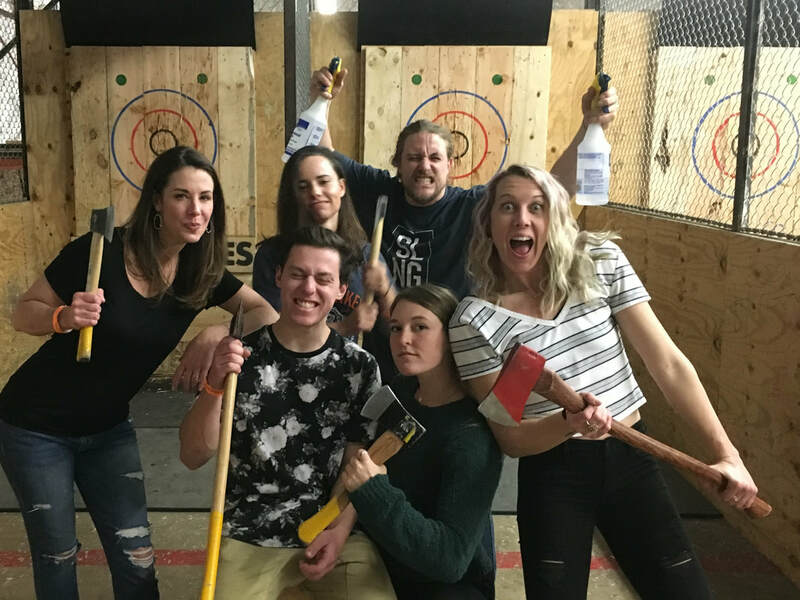 ​In February, Babe Shredder celebrity Josh Pennell taught our Babe Shredder Austin crew the basics of axe throwing. Our "battle session" at Urban Axes started with a round-robin tournament challenging our core and balance with every throw. We all worked up a sweat and were proud of the workout we were in for! 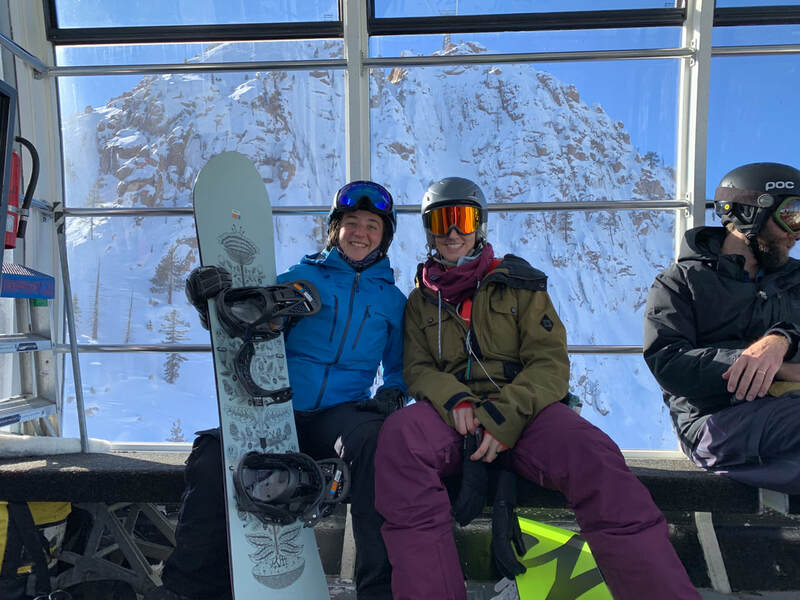 In addition, we celebrated Board Captain, Valerie's birthday with Ashley and Gaby, our guest Babe Shredders from Texas Ski Ranch cable wakeboard park! Warmer weather is on the horizon and we can't wait to get back on the water soon! Stay tuned for our March Board Meeting! 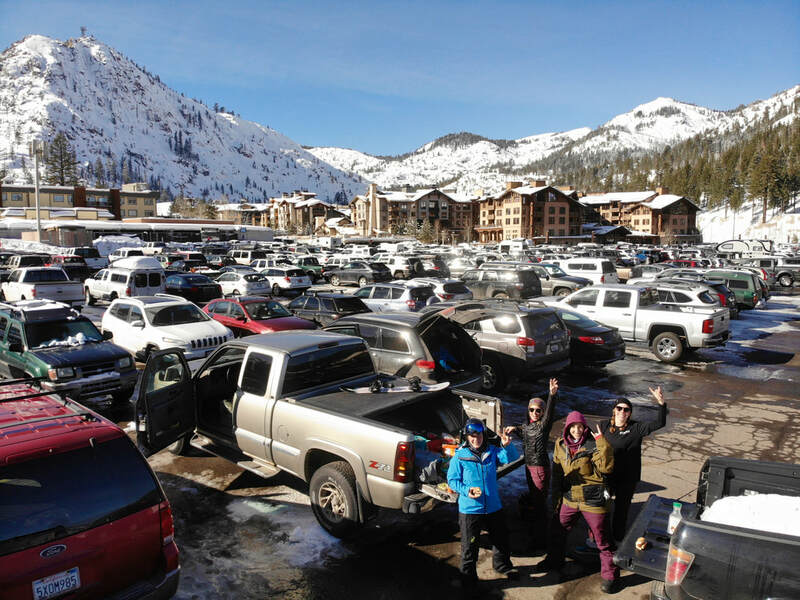 bigtruck® got its start making a simple yet symbolic beacon of California Mountain Life: the trucker hat. But they're about far more than just a hat. 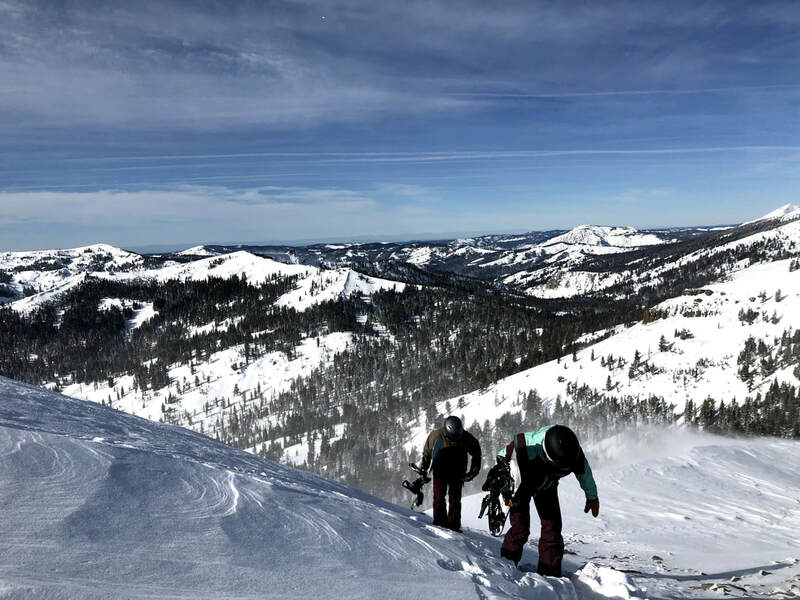 The brand represents an outdoor counterculture that could only exist in the mountains of California. Forming our friendship with bigtruck® was a no-brainer. 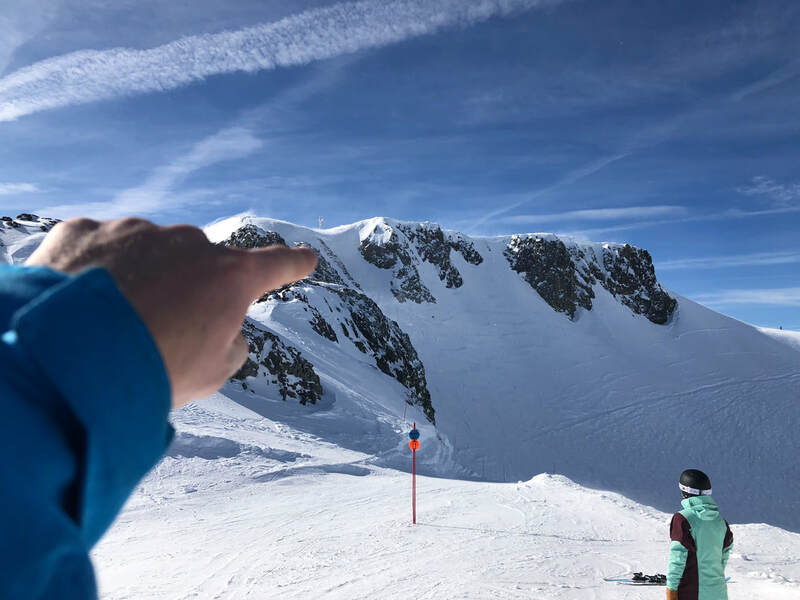 bigtruck® is dedicated to the outdoors, celebrating this place and the people who give it its irreverently adventurous spirit and is an environmentally responsible company. After their start, becoming a Certified B Corp was an important milestone in bigtruck®'s evolution. ​Certified as a B Corp is a highly transparent way for bigtruck® to be held accountable to its community, employees, customers and the environment. See more details about B Corps, here. we think they make pretty rad hats too. 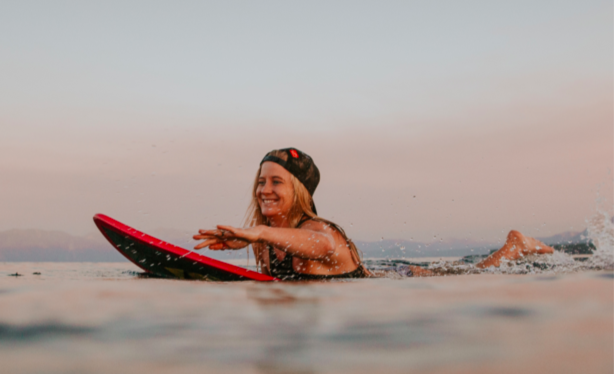 Tune in on Instagram @BabeShredder, this Tuesday, February 19, 2019 at 9AM PST to watch our Founder, Ash Hannig assist in the production process of the collaborative Babe Shredder x bigtruck® Trucker Hat at bigtruck® HQ! 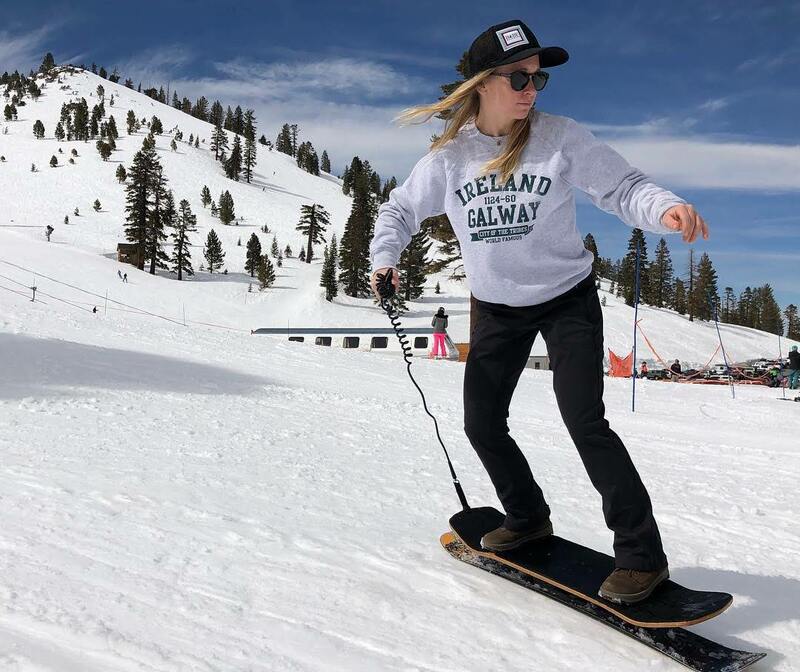 Hats will be available for purchase in March 2019 at the Babe Shredder Shop! Slush Buckets Call for Mani-Pedi Day IN Tahoe! 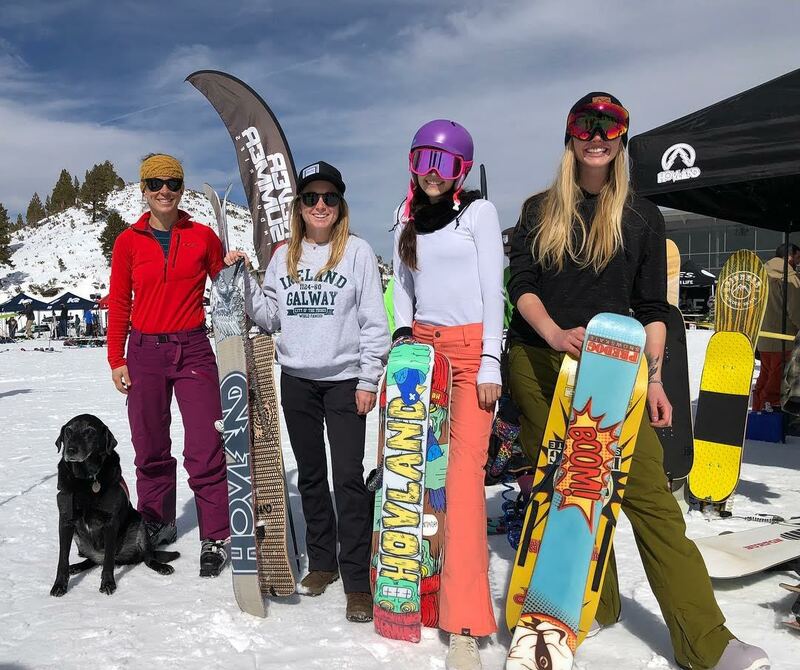 Babe Shredder Tahoe took to the nail salon during the recent downpour of rain in the Sierra Mountains. 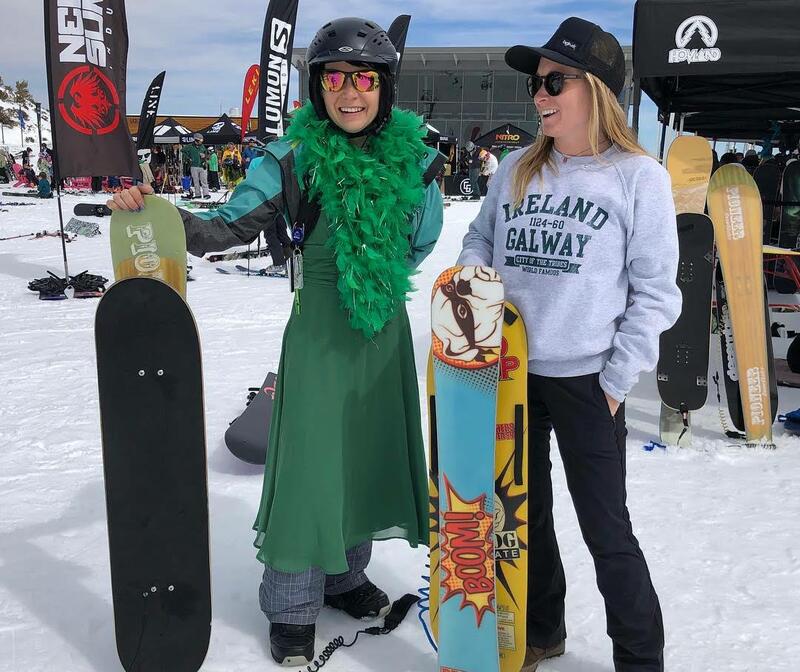 Although we didn't find ourselves learning new tricks on our snowboards, it was a refreshing day to recharge and participate in some self-care!